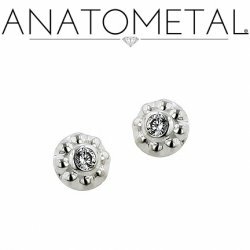 Silver Dermal Tops. 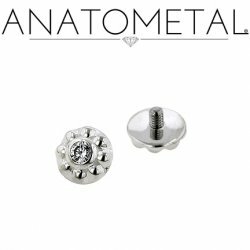 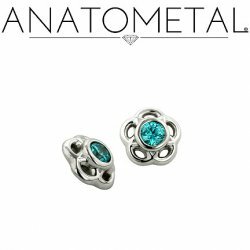 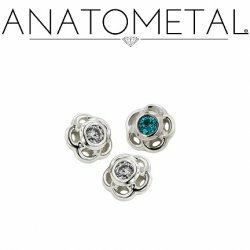 Anatometal threaded dermal tops. 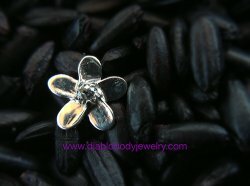 Silver micro dermal jewelry.